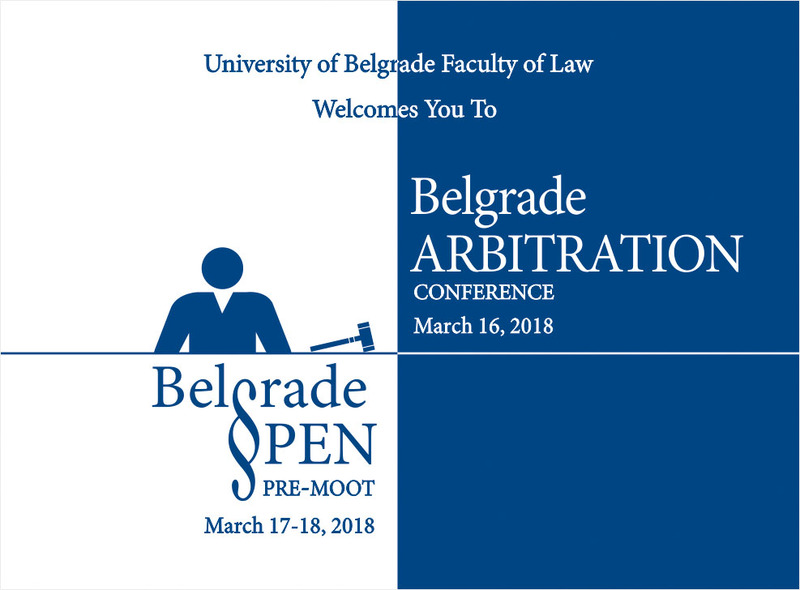 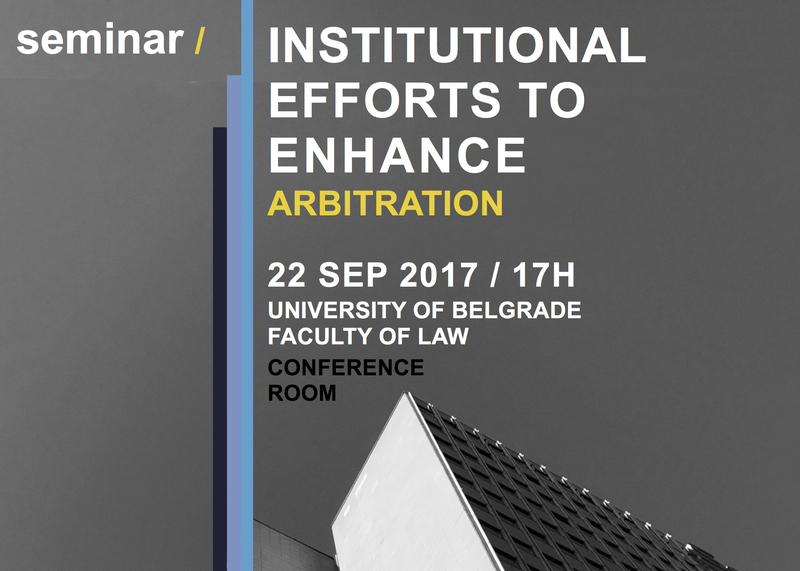 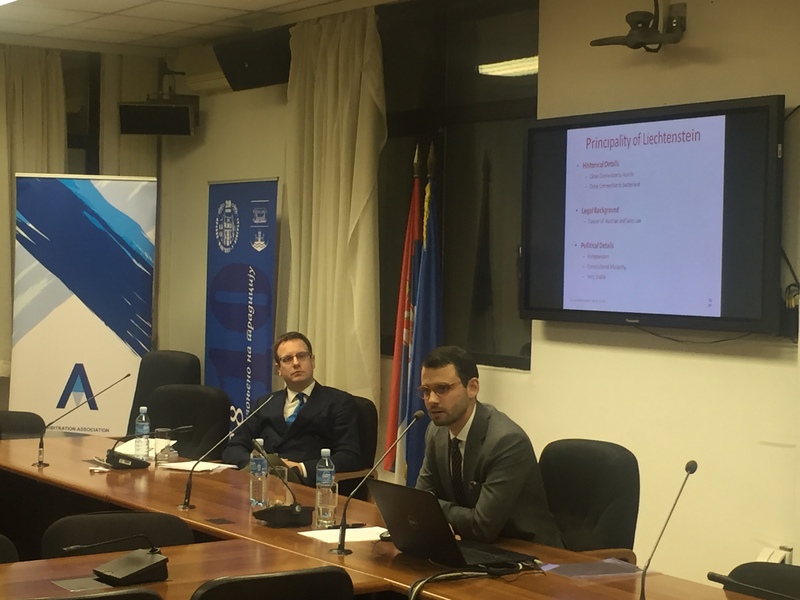 Together with the Swiss Chambers’ Arbitration Institution and the Faculty of Law, University of Belgrade, Serbian Arbitration Association organizes a half-day seminar devoted to the Swiss Rules of International Arbitration. 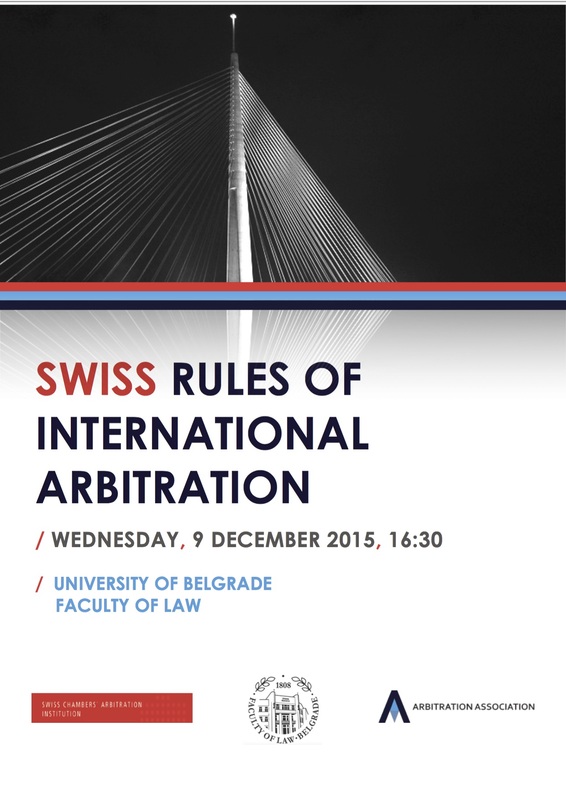 The event will take place on 9 December 2015, starting at 16:30, at the premises of the Faculty of Law, University of Belgrade. 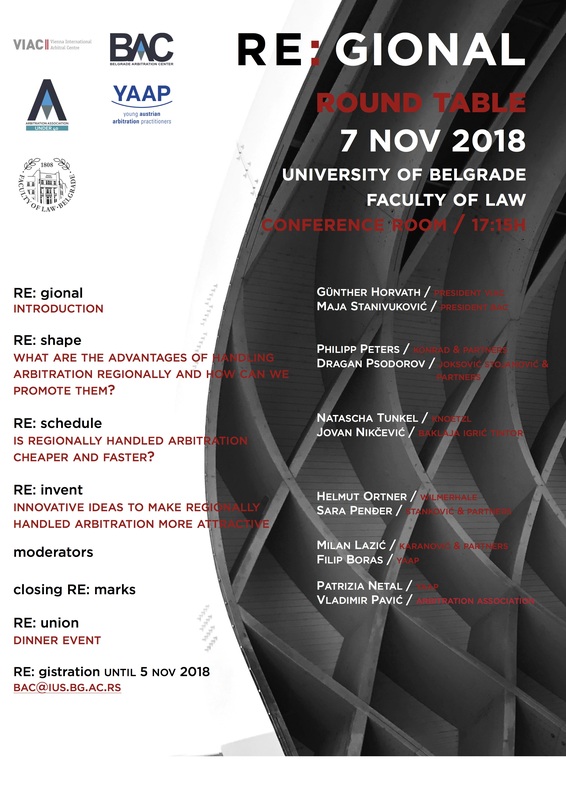 Seminar will deal with the particularities of the Swiss Rules, their recent revision and the unique way in which they are institutionally implemented. 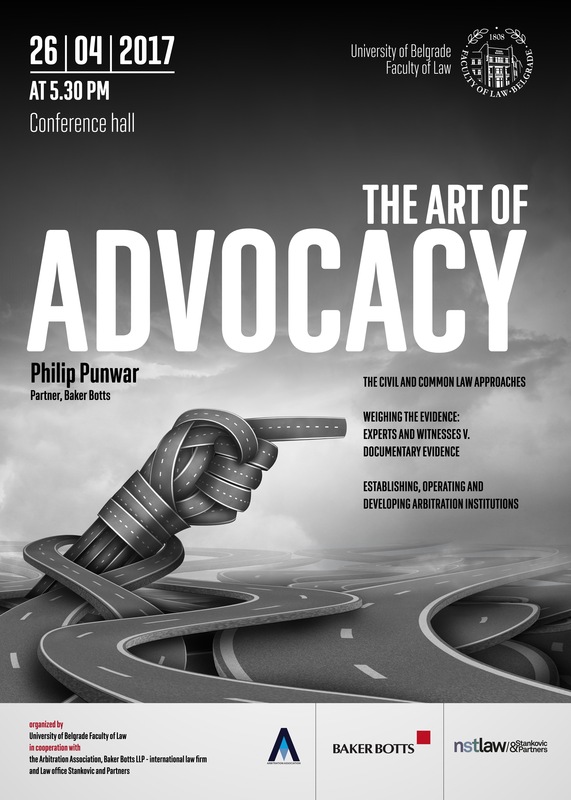 The programme of the seminar can be downloaded here and read here. 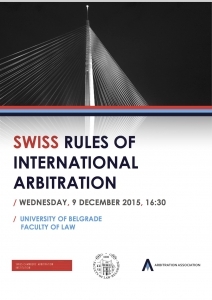 Participants’ registration at office@arbitrationassocation.org.